This option depicts a small blue whale in the middle of a grey background. You can place the name of the company or the mission statement below it for a catchy advertisement. Coffee and whales go together like nothing else and this image has them both and the coffee cup is in the shape of the mammal. The background is pink and the company name is underneath the image. This whale logo depicts the mammal in the shape of a rocket, including the red nose and the steam that comes out of the back. You can also add the company name or other information under the design. Unique is what first comes to mind with this image and the mammal looks like a blue whale that is blue in color as well. It depicts the mammal breathing out some water with words underneath it. If you want to make your customers or viewers smile, then this is the perfect image. It shows the mammal smiling with what looks like piano keys as the teeth in front of a brown colored background. 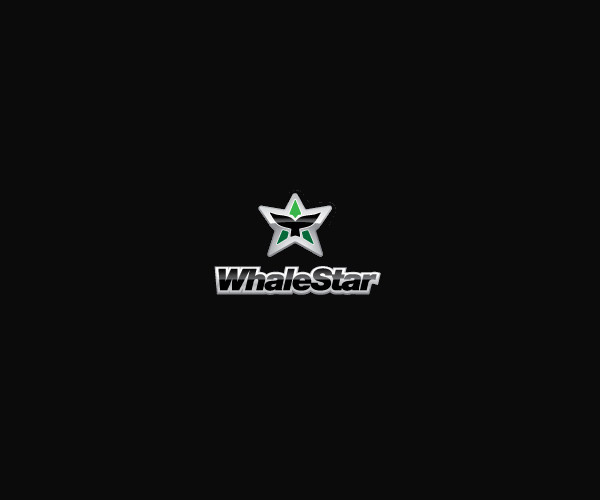 A plastic whale logo is something that is creative and unique and the mammal is in green and yellow. The background is a light turquoise color and you can also input the company name as well. This is a great drawn out image of the mammal with some water coming out of the spout. The mammal is all in white, while the background is a light beige color with text underneath. A mammal made of ink is ideal for someone who is creative or works in the creative or artsy areas. The image looks like it is simply a stamp with black ink on a light green background without any text. The background is blue and the mammal is done in a light grey color with a hash style outline. You can also add your own text underneath the image to personalize it. If you sell toys, then this is the perfect brand that you can use. It depicts a toy of the mammal with a wind up mechanism at the top and text on the bottom. Unique options are great and this one depicts the mammal in a huge smile with yellow colored teeth. The background is pink and the mammal itself is blue and there is italicized text on the bottom. This whale logo is something out of the ordinary and it shows the mammal inside a fish tank with water coming out of the spout. The background is light blue and white and there is also text on the bottom that can be customized. If you are thinking of merging with another company or simply like the idea of more than a single whale, then is your choice. It depicts 2 mammals’ one blue and the other turquoise that are next to each other and holding each other’s fins. For something a bit more retro, then this is the best and the mammal is depicted in black, yellow, red and turquoise. The background is a lighter turquoise color with text under the image. Abstract is hot now and this is an abstract image of the mammal with a bright green background. The mammal is in a circle with a light turquoise border and pink sun behind. Mammals, especially the whale, can create gorgeous elements and brands for anyone. There is so much that you can do with them and so many options, so start looking now. There is no end to what you can find and you can find the perfect image for your needs.